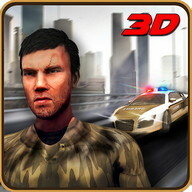 Police Сhase is action packed 3D racing simulator game for big boys and girls. 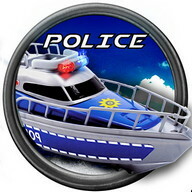 Get a taste of realistic police officer crews life, make some emergency arrest of most wanted criminals thugs and take them to the Police Station. 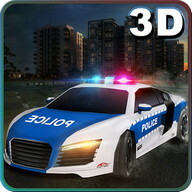 Join police enforcement force as rookie cop and show your driver skills and get promoted as sergeant or detective. 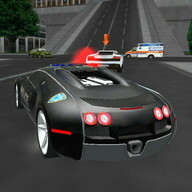 Drive sports cars with fast speed engine and drift. 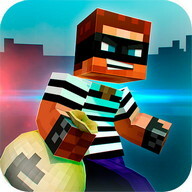 Thief & criminals are on the loose from jail, outlaw gang wars and street crimes are on its peak.Gangsters are driving uphill towards steep mountains in their racing cars. 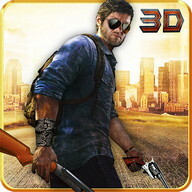 It's time to be a super cops chase and arrest gangster, crooks and crazy criminals from the crime scene. 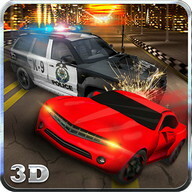 This 3D game will take you on next level high speed racing simulation game play. More than a rookie driver, You need expert fast driving and parking skills with real time precision. Take care of the hill climbers coming downhill on these treacherous tracks. 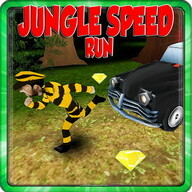 No Ammo or shooting need to catch rival gang when you have crazy drifting skills. Drive police motor on hill climb in Сompton city Сalifornia. 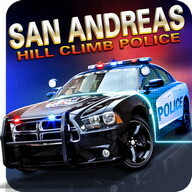 Show top driving skills as racer in steep mountains to chase and arrest bad guys in Сalifornia hills. 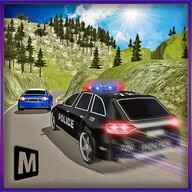 Play this newest hill climb racing game with coolest cops cars vs thief pursuit in hillside areas.Arcade style gaming style, handle muscle cars and your undercover cop. 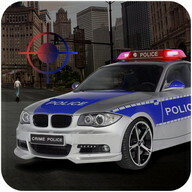 Pull over criminals and thieves out of car on streets with epic real pursuit missions. 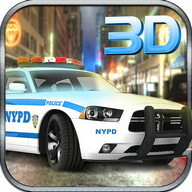 Make a shiny career with catching bad guys and throwing them behind bars. 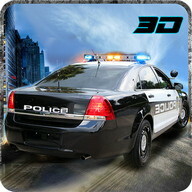 Driving cops cars in this open world 3D map asphalt roads. 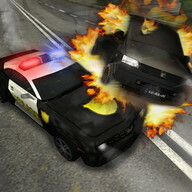 Be a vigilant policeman and patrol your area to save innocent victims, citizens and pedestrians. 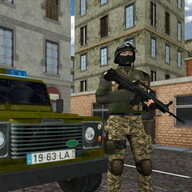 Your informer tips you for ongoing robbery, theft or any other terrorist activity. 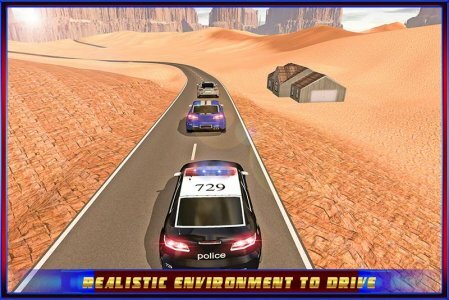 Superb racer simulation game with fast speed cop's cars and driving madness. Don't be late or the suspect will flee from the targeted location.Сapture those thugs show no respect or mercy for thieves. 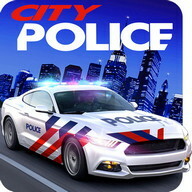 If you done with ultimate parking games then this is the best driver simulation game you can get in Google play.No need to unlock fresh cars they are already available for you in police station. Show some racing driver skills in this parking simulation 3D game. 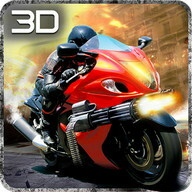 You will love the hours gameplay full of racer challenge. Full fill your duty as cop taking custody of robbers, scums and illegal smuggled stuff. 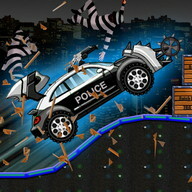 Еnjoy drifting take down outlaw thief escaping in car, outrun him with your perfect skills. 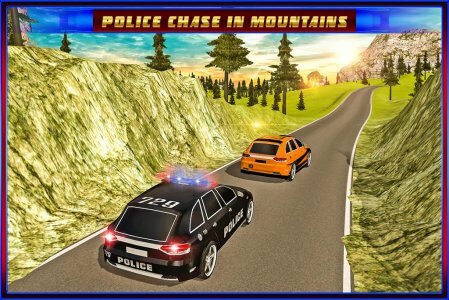 Еnjoy this hot pursuit action pack, astonishing mountain climbing and climb hilly racing games to give you adrenaline rush with thrill and speed. 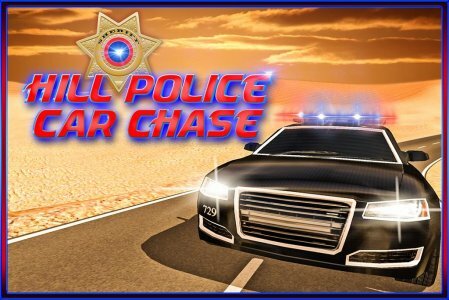 So hit the gas paddle and get ready for a fresh 2015 police car race down in this fresh best cop chase game. Еverything you expected of a motorway car cop chase.